Skylights/Sun Tunnels | Peak Roofing Contractors Inc. Installing a skylight is a wonderful way to brighten your home with natural light and add a sense of spaciousness. During the winter months, skylights are especially pleasant because the brightness and warmth of a sunlit room can save on heating bills as it helps to stave off your wintertime blues! Peak’s roofing contractors in Manassas, VA, can add light and warmth to your home throughout the winter – and value year-round – with skylights and sun tunnels. A sun tunnel is a tubular skylight which extends from the roof through the ceiling to deliver natural daylight into any area of the home. It can be used in dark areas that normally cannot utilize standard windows or skylights, such as closets, hallways and bathrooms. 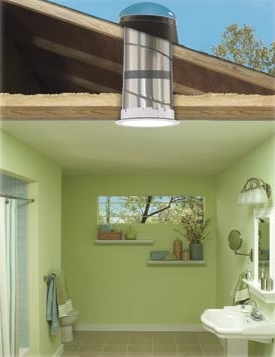 The sun tunnel is an economical approach to bringing the benefits of natural light to the darkest room. Not all roofers in Northern VA are experienced at the installation of skylights and sun tunnels, and proper installation is imperative to prevent leaks. 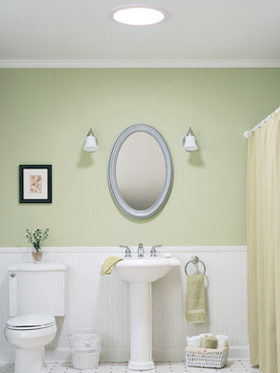 In addition to offering professional installation, we can also repair broken or leaking models. 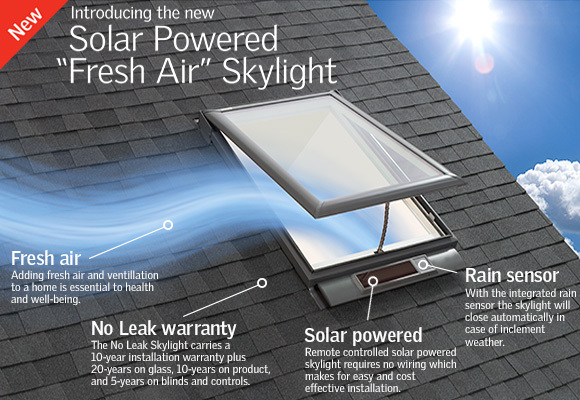 Peak Contractors would be happy to provide you with a hassle-FREE estimate for skylight installation. 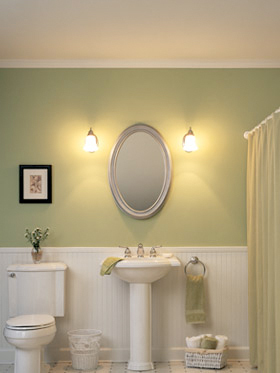 Call (703) 468-4769 to discuss your vision to make your home more beautiful!